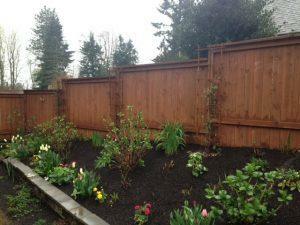 Ready to upgrade your fencing? Do you have an old chain-link fence around your yard? Would it be nice to have a little bit of privacy for your home and family? 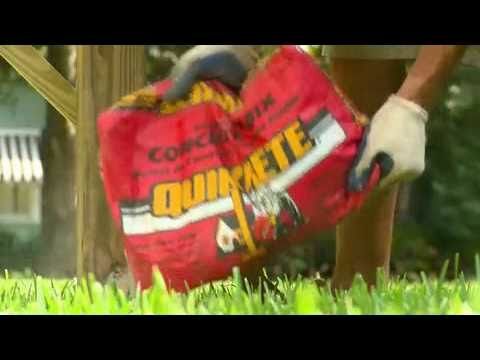 Did you just find out your property line isn’t where you thought it was? (Hopefully in your favor!) 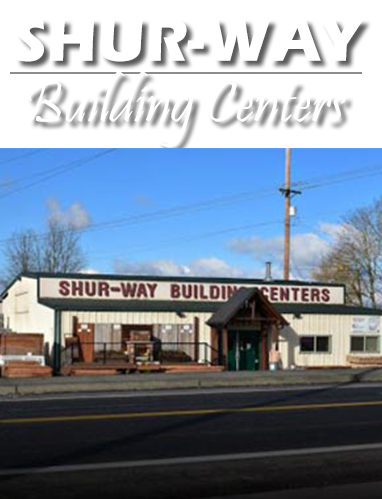 Whatever the reason you need fencing in Vancouver WA, come by Shur-way Building Centers!. Our friendly and helpful staff can do anything from helping you choose the type and quantity of your fencing material to simply loading up your called-in order for you. We have a huge selection of quality wood! 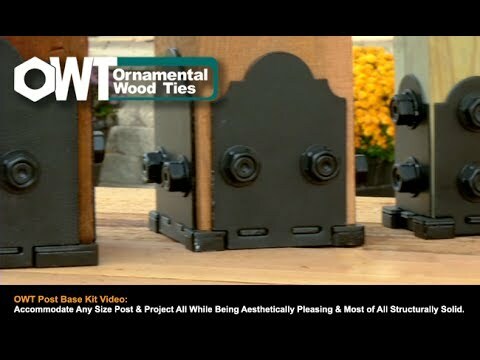 While some big box stores may technically have more choices than us, you have to sift through the low-grade wood to find anything worth buying. Not with us. We only stock good-quality, reliable materials, so you don’t put up your fence only to have it become permanently stained or decayed within a year or two. 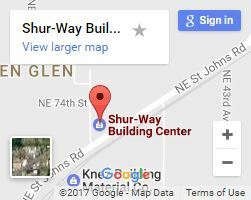 Since we focus only on these top-grade materials, we’re able to keep them at a fair price while providing superior service! Our Shur-Fence is sure to impress! We know that fencing material can make or break your entire project. While we’ve had many kinds of quality lumber since we opened our doors over 30 years ago, we noticed wood used for fences with a staining treatment would last long and was a step we recommended to our customers. Because of this, we decided to develop our own style of fence called the Shur-Fence that we believe is the best quality and comes at an affordable price! And we can do all of this for less than unstained cedar! Choose us for your fence boards! When you need lumber, don’t sit and wait in a giant warehouse for impersonal service from someone who may or may not be from the electrical department. 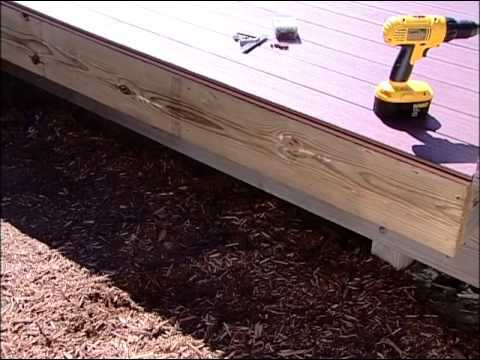 We focus on building supplies and use this specialized knowledge to help you with your project so your fence or deck installation will be as painless as possible and still look great. So fill out our contact form or give us a call so we can help you today!